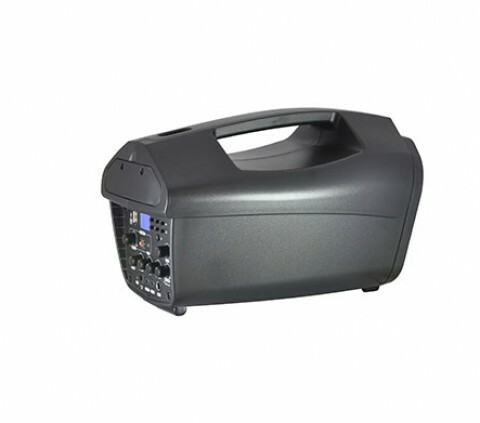 High efficiency Class D amplifier produces RMS audio output, maximum music output 55W. 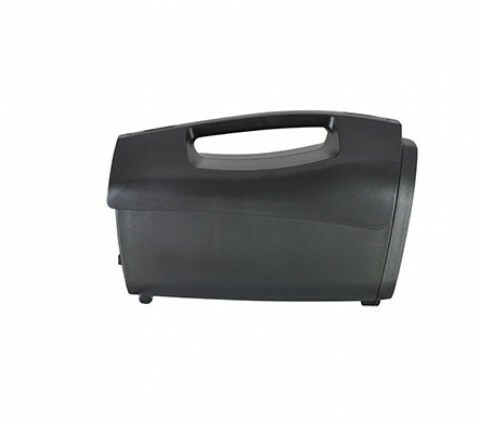 Can be worn over the shoulder and optional shoulder bag SB-61. 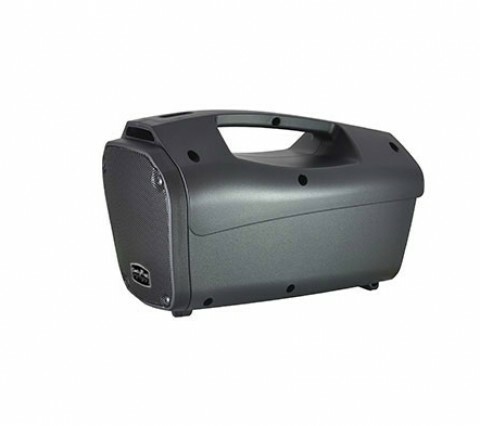 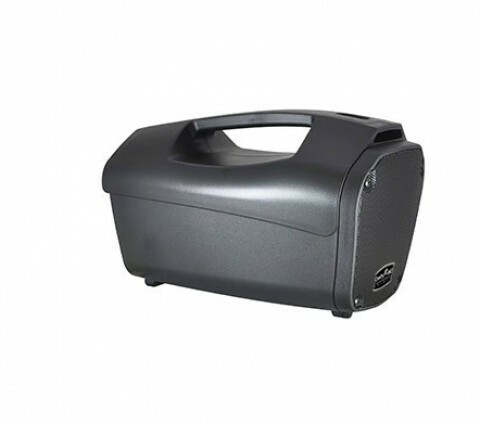 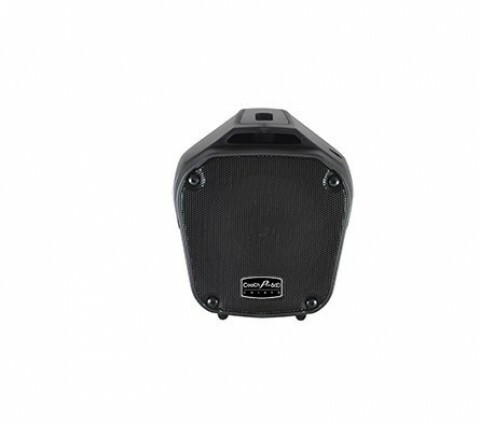 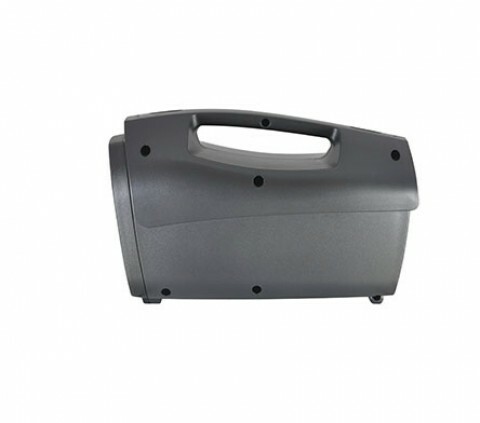 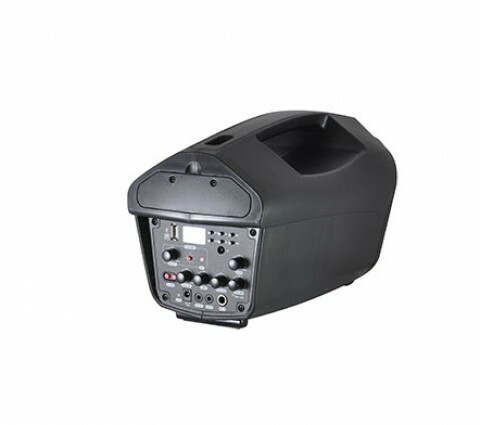 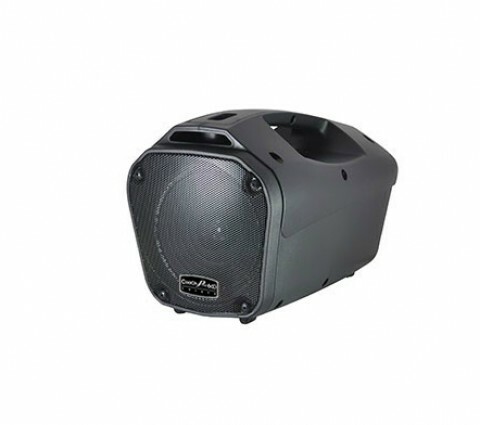 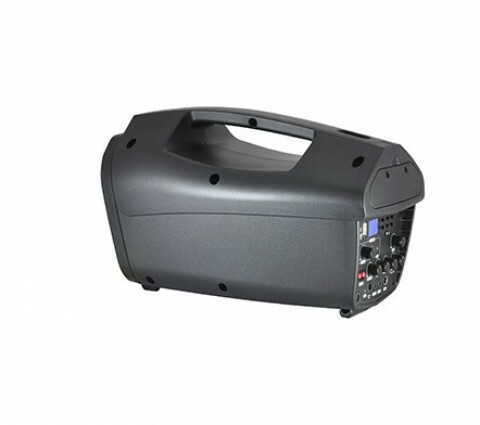 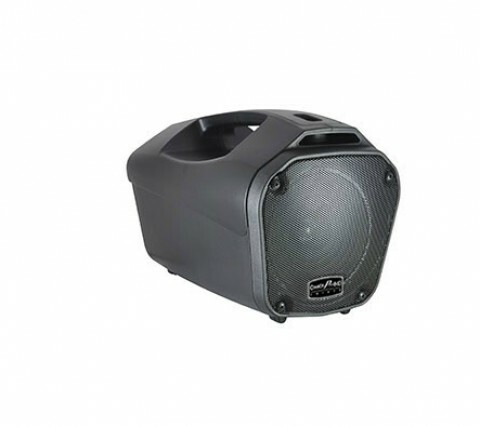 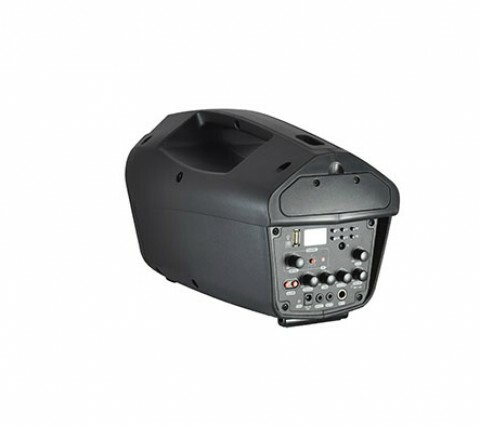 Suitable for outdoor/indoor applications such as lectures, trade fairs, tours and election events etc. 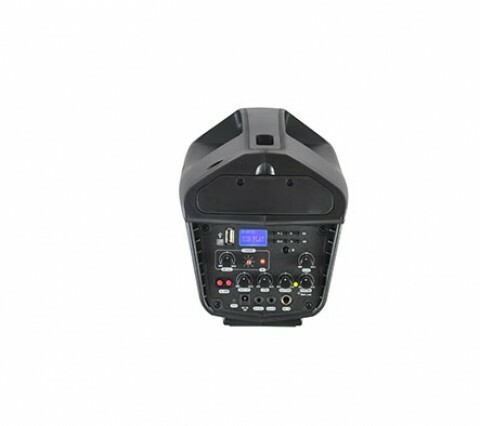 Visit the Official Product Site.